Currently, data packs last for a maximum of 90 days. You may soon be able to buy year-long data packs from from mobile service providers. 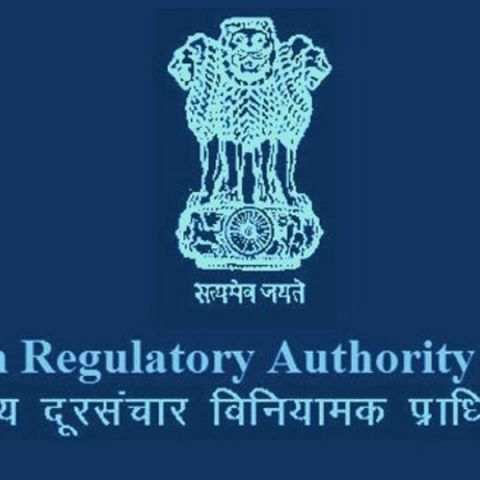 The Telecom Regulatory Authority of India (TRAI) has allowed the validity of mobile data packs to be increased to 365 days, from the current maximum of 90 days. Consumers can currently purchase data packs with validity up to 90 days. After this period, the data purchased expires is it isn’t used up fully. Having a year-long data pack will have the same benefits as lifelong calling validity. TRAI has notified the 10th amendment to the Telecom Consumers Protection Regulations, which will now permit the year-long act. Longer data plans are expected to encourage marginal data users in subscribing for data. This would also include consumers who do not use their data in fear that it’ll run out. That covers a big part of the Indian consumer-base. There are many who watch videos only on WiFi, while some use data only for apps like WhatsApp and Facebook. As a result, these consumers often end up with lots of data balance even as their data packs expire. Under the current scheme, their data balance expires after 90 days and they have to purchase more. In the long run, year-long validity would help users save money. Will Mi Cloud be secure to save personal data? Which one to buy-Moto G 4G(launching soon) or Xiaomi Mi3 ?